Unfortunately, the model you have requested is not available on our website. However, we often have vehicles that may not appear online. Please call us at 416-847-7400 and one of our Customer Care Representatives will assist you in locating a vehicle that suits your needs. 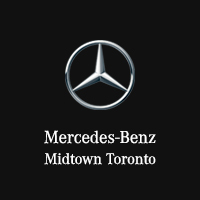 Mercedes-Benz Midtown Toronto	43.7070018, -79.3964661.